Minimum focusing distance: 700cm / 275.6in. 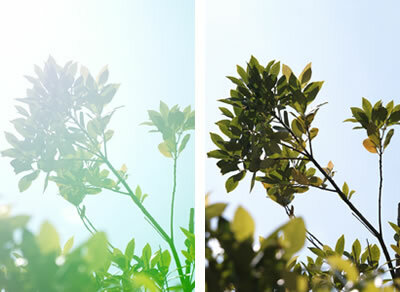 New multi-layer lens coating and lens design reduce flare and ghosting. 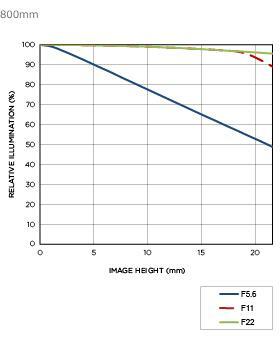 Extraordinary Low Dispersion (ELD) glass elements produce excellent image quality and ensure sharp, quality images for film and digital SLR cameras. It enables to see the far subjects in more detail than is possible with the naked eye. Inner focusing retains external dimensions for ease of handling. 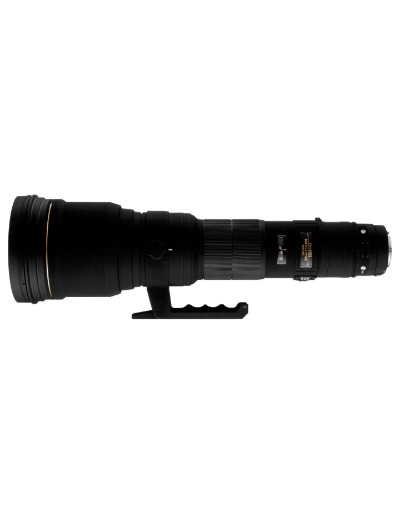 By adding Sigma's dedicated APO EX Tele Converter 1.4x and 2x, you can use this lens as a 1120mm F8 MF, or a 1600mm F11 MF lens respectively. 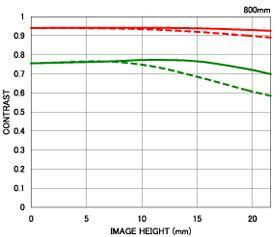 Incorporating two Extraordinary Low Dispersion glass elements to reduce chromatic aberration to a minimum and ensure sharp, quality images. This digitally optimized ultra telephoto lens is equipped with a new multi-layer coating technology that reduces both flare and ghosting. 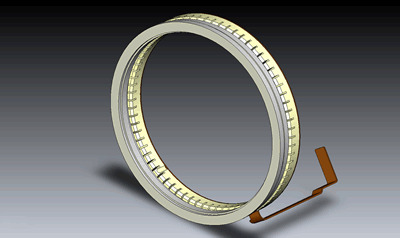 This lens incorporates HSM (Hyper Sonic Motor), which ensures a quiet and high-speed AF as well as full-time manual focus override by rotation of the focus ring. 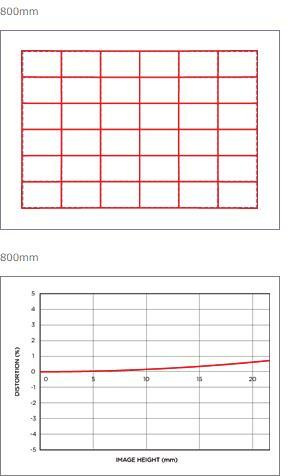 Minimum focusing distance 700cm / 275.6in. Dimensions (diameter × length) ⌀156.5mm×521mm / 6.2in. x 20.5in.